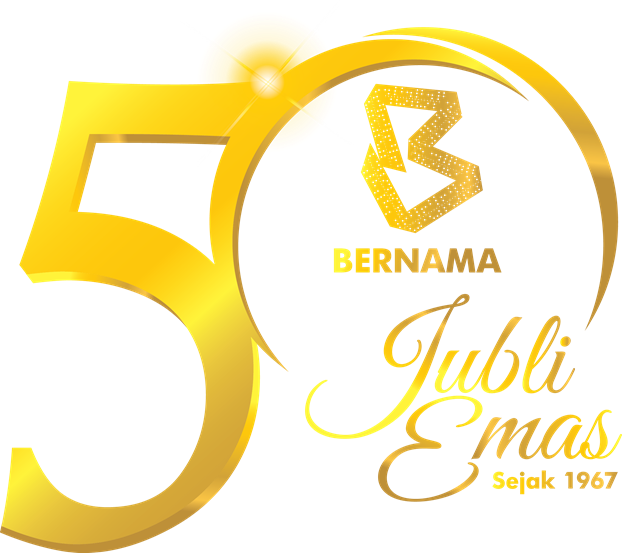 KUALA LUMPUR, Dec 6 (Bernama) -- The 3rd SME &Entrepreneurship Business Awards (SEBA) 2018 saw Malaysia’s crème de la crème among Malaysia SMEs, honoured and awarded at the Recognition Gala Dinner here recently. The event, which was held at the Palace of the Golden Horses, saw the likes of Tan Sri Lee Kim Yew of Country Heights Holdings Berhad receiving the inaugural prestigious Lifetime Achievement Award and the Entrepreneur of the Year Award going to Joel Neoh of Fave. The awards were given out by Datuk Dr. Mohd Hatta bin Md. Ramli, the Deputy Minister of Entrepreneur Development and Nitesh Malani, founder of Yayasan Usahawan Malaysia. “SEBA 2018 showcases exemplary individuals and companies who are game changers in various disciplines. Here are leaders who have successfully transformed their organisations and created inspiring legacies to be emulated by others. The winners tonight are truly the drivers of Malaysia’s economic growth and we are confident that they will pave the way forward towards continuous progress,” says Nitesh Malani. Among those who attended the event included Wan Suraya Wan Mohd Radzi, the Secretary-General of the Ministry of Entrepreneur Development and Rizal Nainy, Deputy CEO of SME Corp Malaysia. The award recognition dinner also saw the unveiling of the AsiaInc. 500 magazine, an international publication that will be an exclusive partner of Yayasan Usahawan Malaysia and will be used as a platform to promote success stories of Malaysian entrepreneurs globally. “This will not only provide Malaysians a chance to tell their story but also as an avenue to cross promote their ideas on a larger world stage, giving them the opportunity to grow and become ‘glocal’,” adds Malani. AsiaInc. 500 will be available both in print and online, with print copies distributed exclusively to all SEBA Business Club members. Big winners for the night included Mofaz Marine Sdn Bhd who bagged two awards for business diversity and home grown F&B enterprise The Olive Tree Group who clinched 5 awards for excellence in service and visionary leadership. SEBA 2018 also saw the likes of Datuk Seri Bernard Chandran receiving an award for Fashion Icon of the Year and Datuk Ramli Ibrahim receiving the Performing Arts Entrepreneur of the Year award. Malaysia’s celebrated celebrity couple Nur Fazura and Fattah Amin both took home the Celebrity Couple Entrepreneur of the Year award while Iqbal Ameer of Livescape Asia and Datuk Kamal Khalid of the Media Prima Group clinched the Youth Icon and Media Personality of the Year awards respectively. The SEBA Awards made its debut 3 years ago under the auspices of Yayasan Usahawan Malaysia or MyPreneurship with the aim to support and recognise the country’s players within SME business landscape. With a mission to harness the experience and expertise of all the award recipients, both past and current, SEBA has now become an integral platform and a catalyst for entrepreneurs to grow together with their team members and to meet like-minded entrepreneurs to connect and collaborate. Yayasan Usahawan Malaysia (MyPreneurship) is a non-government organisation that strives on the frontier of gathering, creating and developing sustainable companies with strong entrepreneurship traits. The organisation builds credibility on serving as a platform that supports the development of companies across all businesses. It offers programmes that are tailored with their best interest in mind to ensure that they can achieve their goals while sustaining core values.